A few years back, I purchased this book on my iPad to read with Lulu. I can remember both of us tearing up in the forward. The story is beautiful and powerful. Recently, my littlest girl had been waking in the middle of the night. As I would hold her for an hour or two, I began rereading this book on my phone. If you have not read it yet, I want to encourage you to do so. It is full of grace and truth. 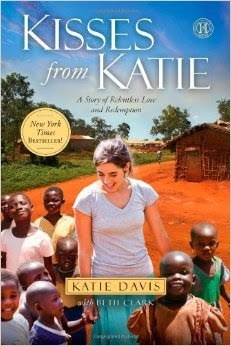 It started when Katie went on a short term mission trip to Uganda while still in high school. During her time there she fell in love with the people. God began to draw on her heart to return and it became a burning desire to go back there. 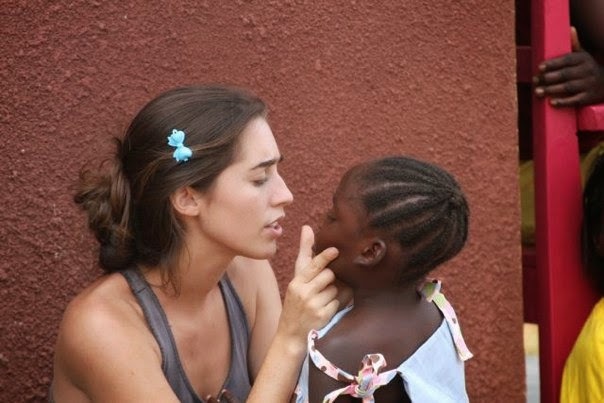 Somehow she then convinced her parents to let her leave her comfortable life in Tennessee and go teach Kindergarten in Uganda before starting college. We follow her story from there. She attempts to go to college, but cannot stop this desire to be in Uganda and so returns. We can see how God used her time here in the States to raise money and awareness for the children. Jesus then leads her heart to adopt over a dozen children. The tale is gripping. It makes you question all of the things you do to make yourself more comfortable in this life. Her heart to minister to everyone around her and share the gospel in this tangible way is encouragement to a weary soul. I want to be Katie Davis where God has brought me. I want to bind up the broken hearted and put salve on their wounds without fear. God seems to be answering my desire. My heart was stirred by the lengths and depths she went to in order to love. I often thought about how fearful I might be to do those things. Then, I know I do things that others would not do. It has nothing to do with Katie or me. Jesus does good and beautiful work. This book helped me to remember how far reaching his sustaining power can be. He is all we need. I genuinely appreciate her humility in her struggles.